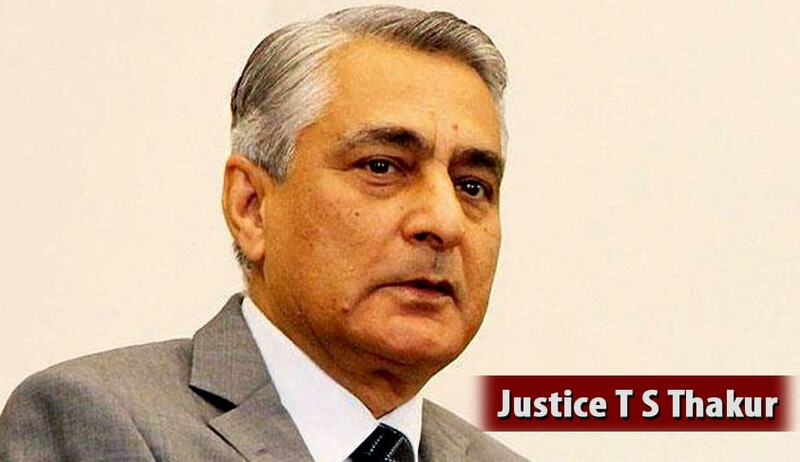 Conflicting judgments by Supreme Court Judges creates a lot of confusion, said the Chief Justice of India T. S. Thakur. This remark was reportedly made while hearing NALCO’s petition challenging the levy of entry tax and penalty imposed on it by the Orissa government. It was observed that Apex court had in certain cases asked the companies to deposit 33% tax and in some others 50% and in many cases penalty is stayed. The Bench comprising of Chief Justice T S Thakur and Justice U U Lalit observed “"We are inclined to vacate the interim order. Why should rich corporates like Vedanta, Adani and Essar deprive a poor state like Odisha, where many are poor and do not have proper shelter to live, be deprived of its revenue?" The Court also said that said it would in April vacate its three-year-old interim order asking authorities to collect only 50% of entry tax.